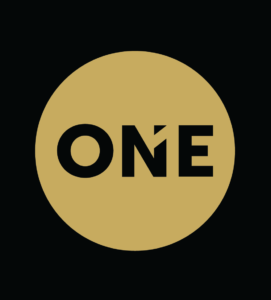 Featuring the communities of Chandler, Gilbert, Mesa & Queen Creek. 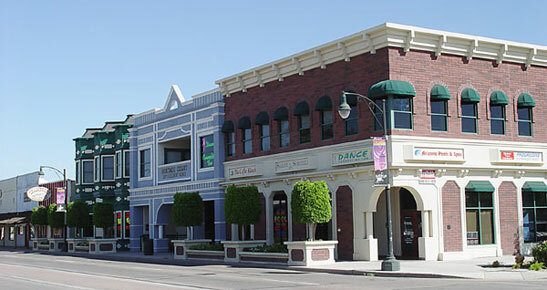 Chandler has transformed from a small agricultural town to the High Tech Oasis in the Silicon Desert of today. Located in Metropolitan Phoenix, Chandler embodies an active lifestyle with easy access to outdoor recreation with endless family-fun, award-winning events, world-class golf facilities, and a vibrant downtown. 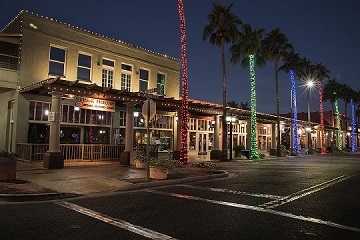 Chandler residents and visitors enjoy the diverse community with its fabulous restaurants of every cuisine, premier shopping, arts and culture and a wide range of things to do all year-round. 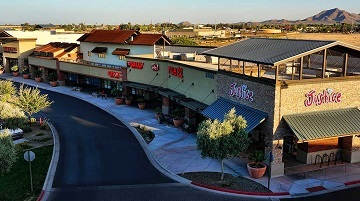 Gilbert, Arizona is located just southeast of Phoenix, Arizona. It was founded in 1891 as a railroad town and was incorporated in 1920. Since then, it has grown to more than 76 square miles with a population of over 235,000 people. 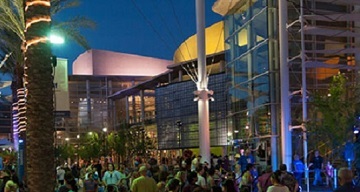 Mesa is the third-largest city in Arizona and the nation’s 36th-largest city. The City provides the advantages of a thriving metropolis while maintaining the feel of a suburban environment. Queen Creek’s approximately 26,000 residents enjoy the benefits of small-town living close to a metropolitan area: low crime rates, easy commuting to and from metro Phoenix, excellent air quality and a variety of recreational activities, all elements of a low-stress lifestyle. Queen Creek is a family place, where the residents take pride in independence. It’s a “first name” community, where a person behind the counter isn’t an uncaring stranger, but someone who will know you by name.